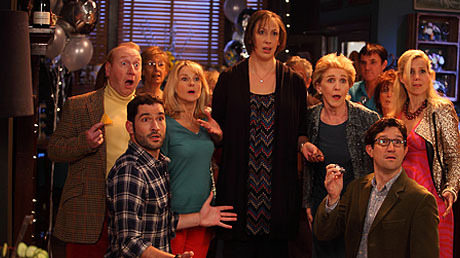 This Christmas holidays saw the final two episodes of the BBC sitcom Miranda be shown (Christmas Day & New Years Day). 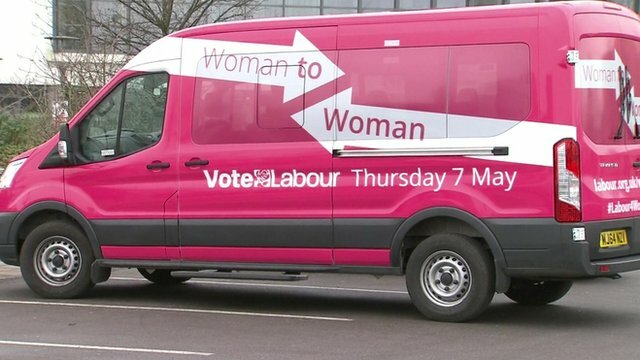 The sitcom was written and starred comedienne Miranda Hart and revolved around her character’s life. The programme used slapstick humour, exaggerated characters such as Miranda’s middle class family and friends and asides to camera to create the unique humour of the show. I have been a fan of this show since it began and have defended it against the critiques of those who do not like it. It had a different feel to most sitcoms as it used old-fashioned generic conventions and had a relatable character as its protagonist (ok maybe not the upper-middle class but a woman who is seen as an outsider who doesn’t quite manage to abide by the social habits that everyone else naturally seems to). I think Capaldi is absolutely brilliant – an immensely different, more challenging Doctor yet hilarious. He has a touch of Christopher Eccleston’s Doctor which I think is why I like him so much because Christopher was my “first doctor”. The surprise for me is Jenna Coleman as Clara this series. As I think I mentioned in one of my previous blog posts, I felt that her arc of being the “impossible girl” in series 7b took over. It was intriguing at first but then she was sidelined until the finale where her arc’s resolution was rushed. I’ve felt she’s been given so much more to work with this series and her character has become more rounded. I hope she doesn’t leave at Christmas because we’re just getting to see the best Clara. Flatline which was broadcast on 18th October is a very Clara-heavy episode and the idea of acting like the Doctor is played upon.